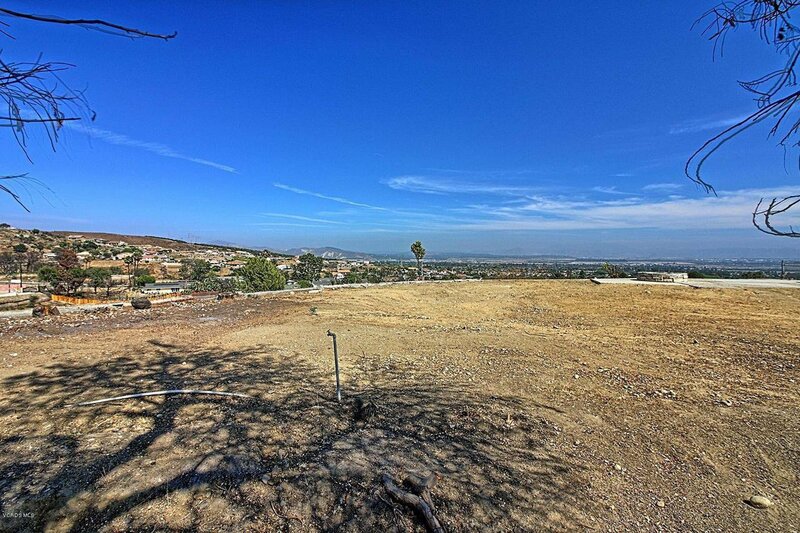 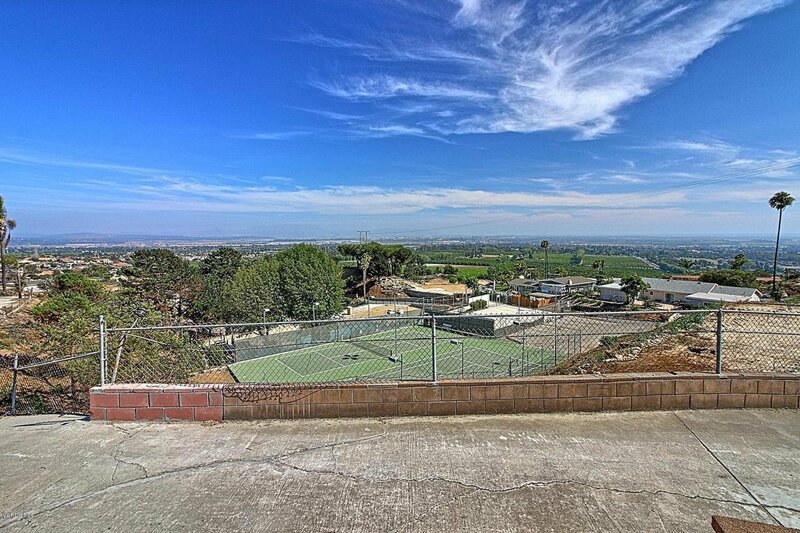 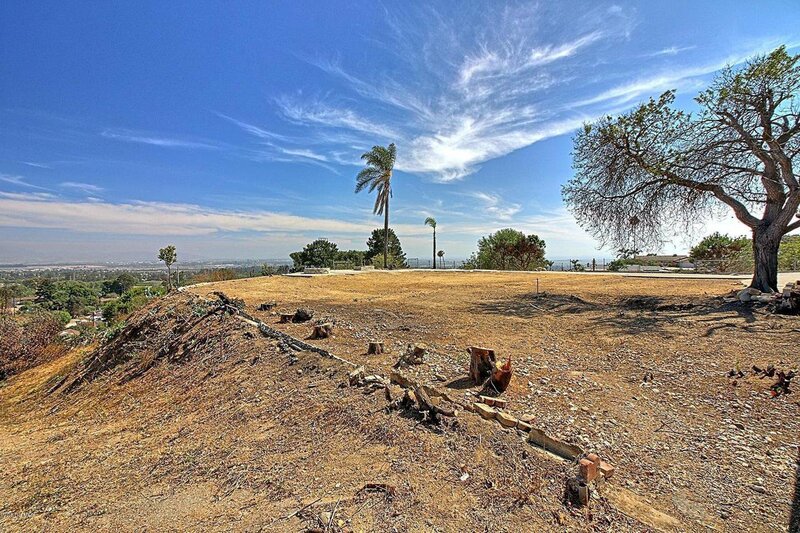 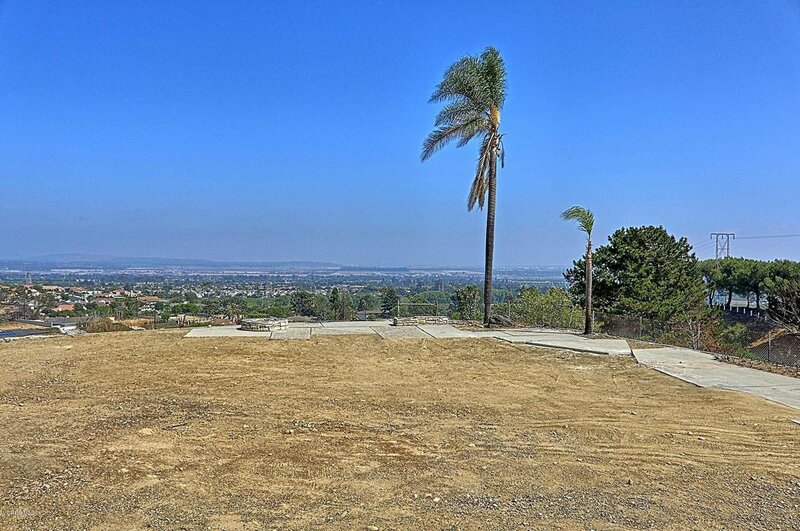 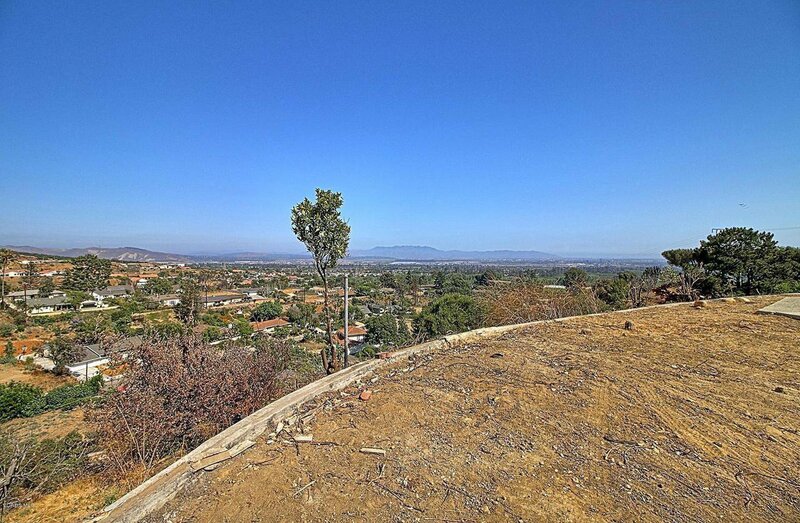 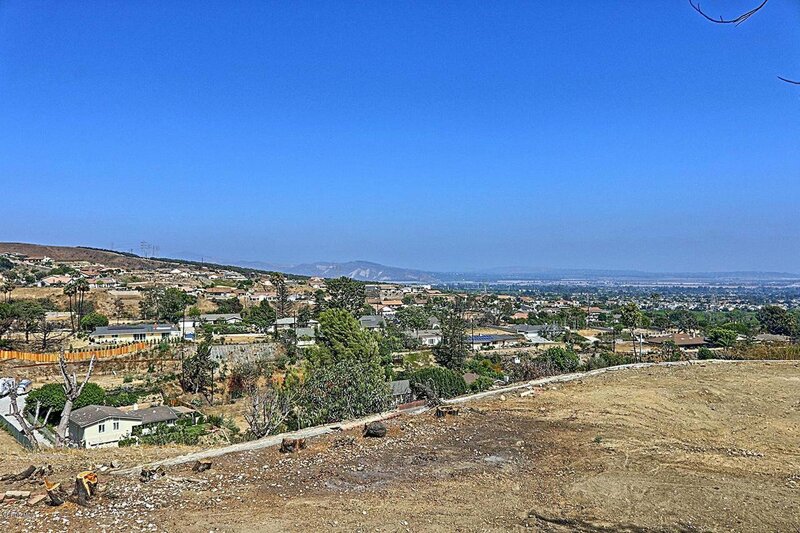 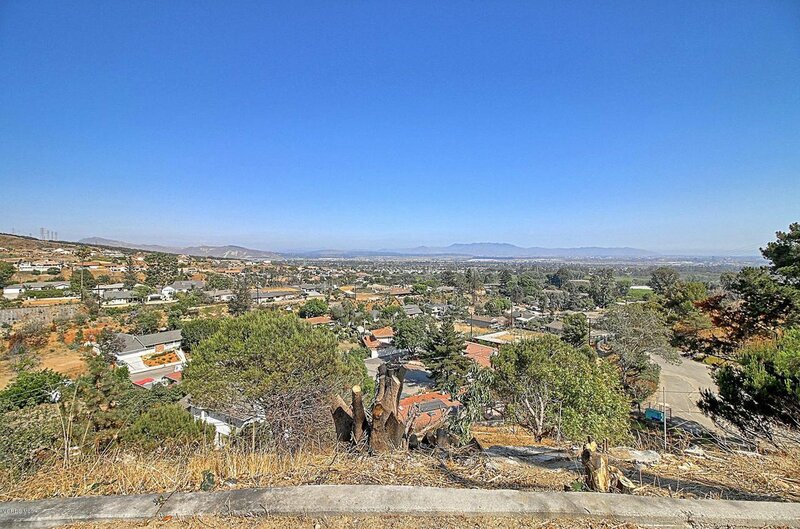 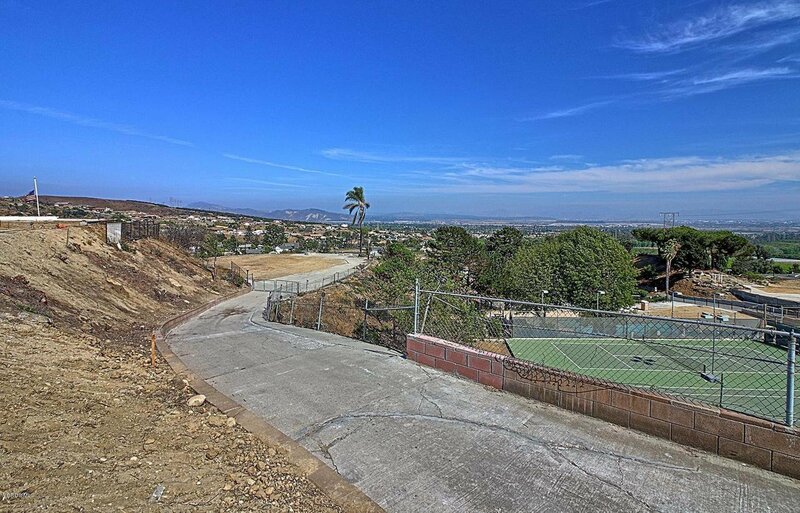 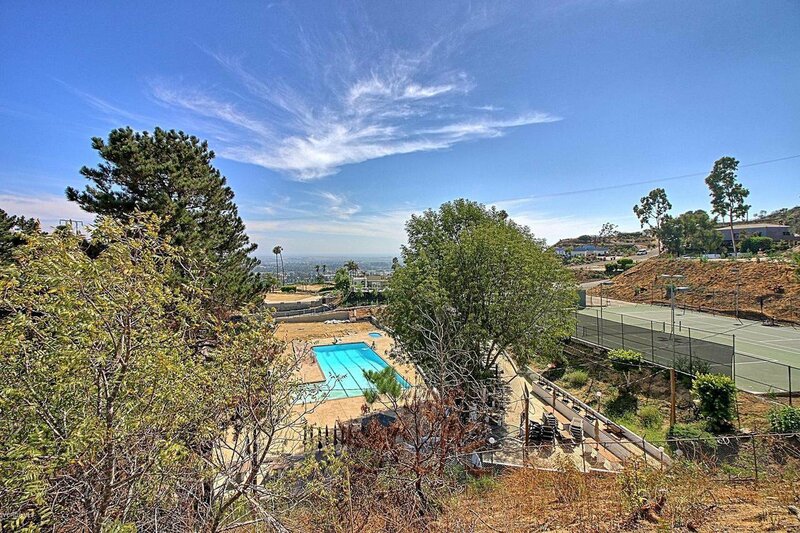 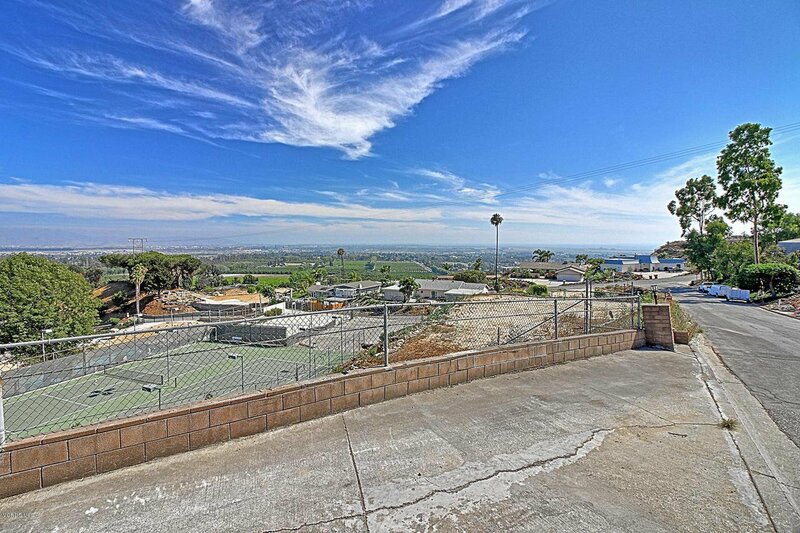 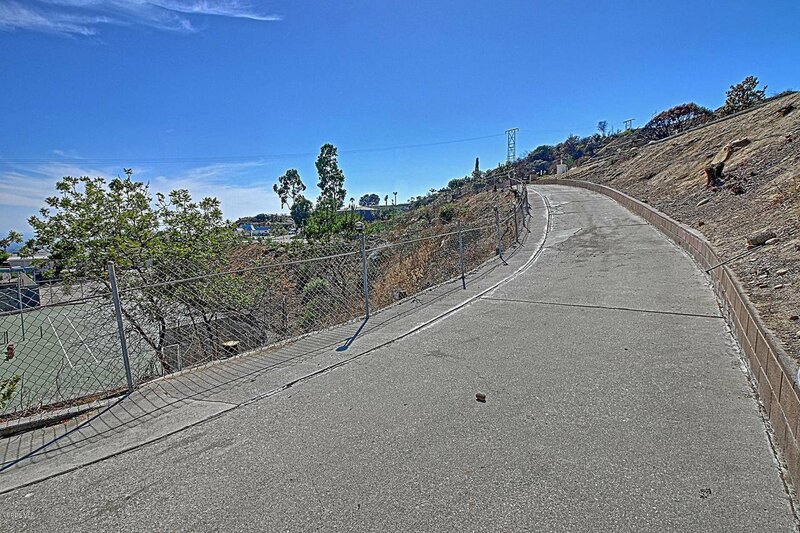 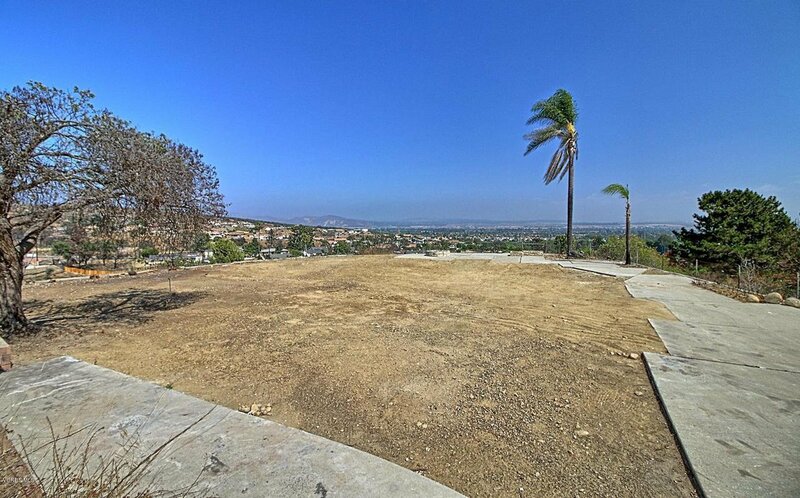 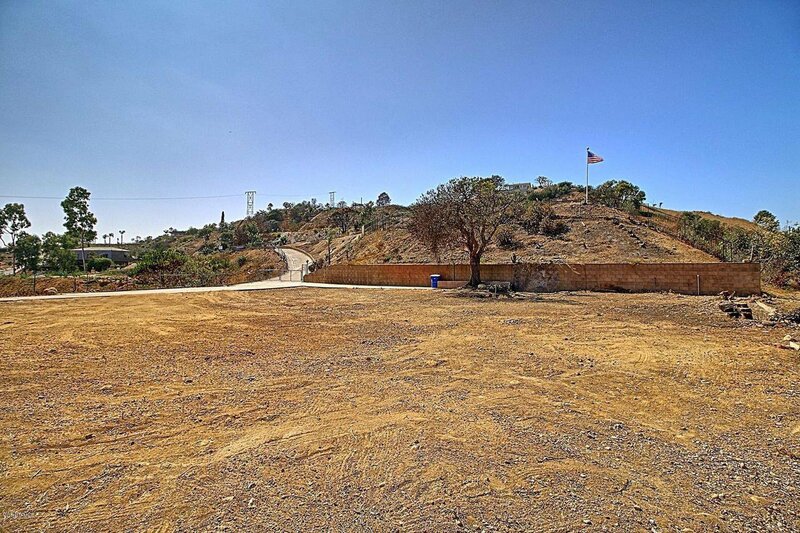 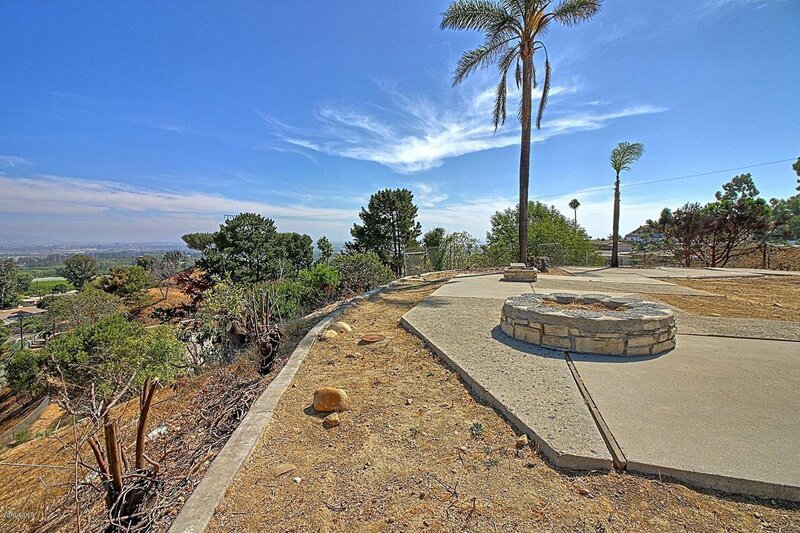 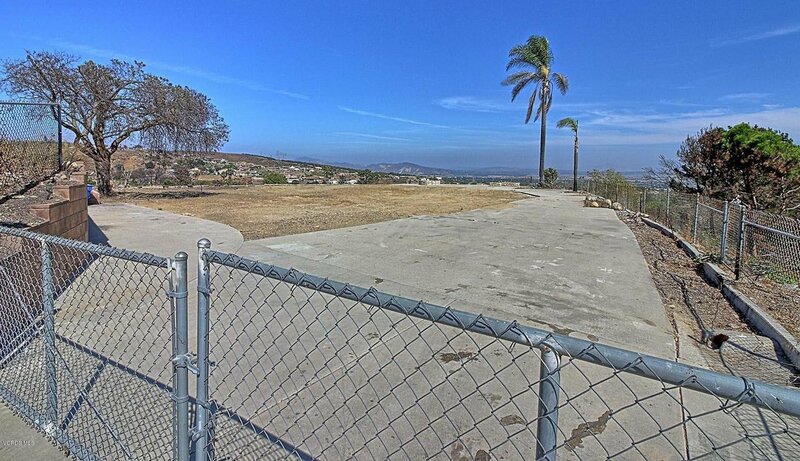 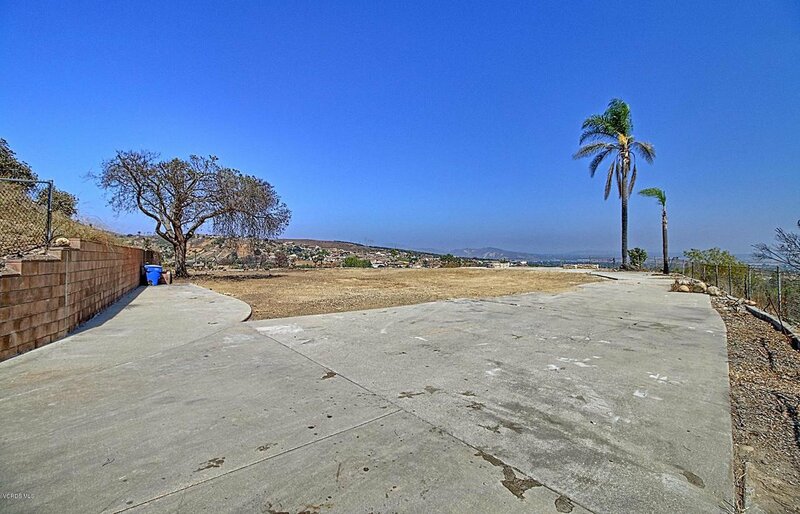 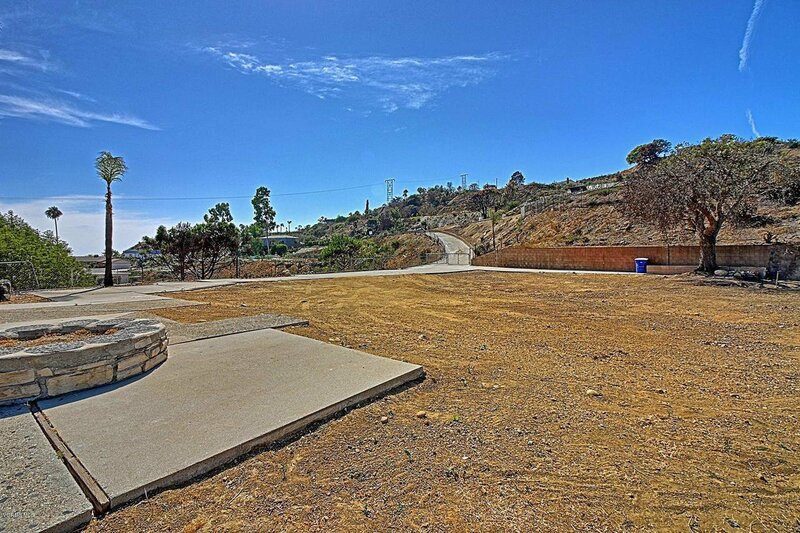 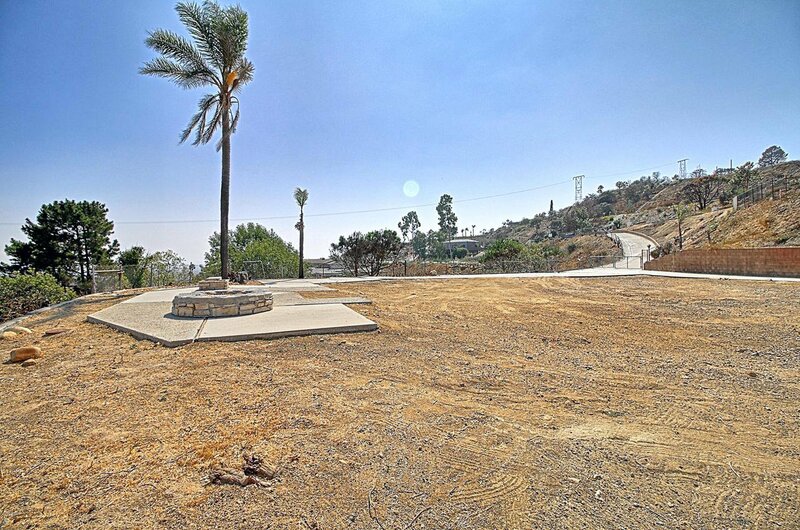 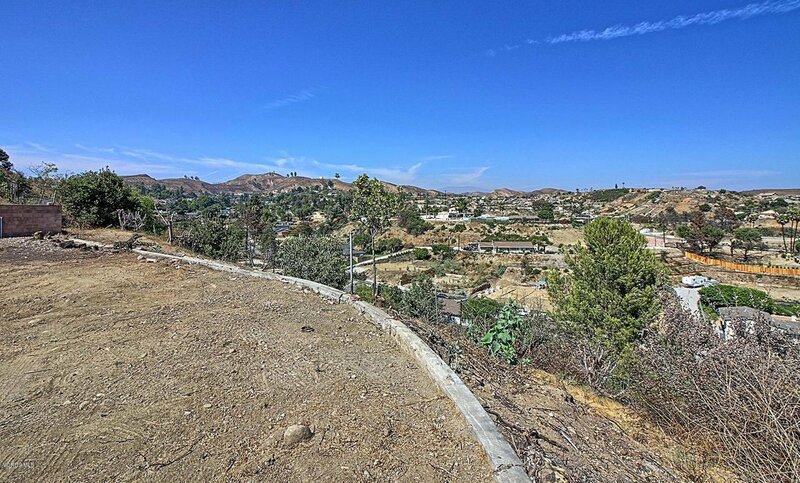 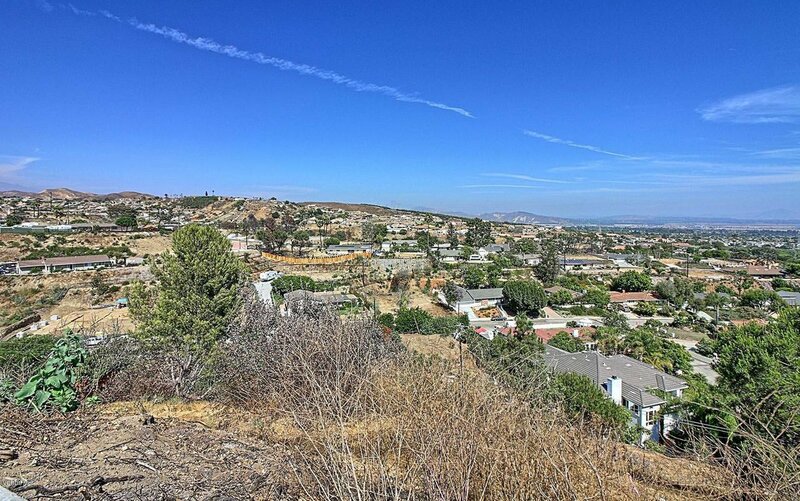 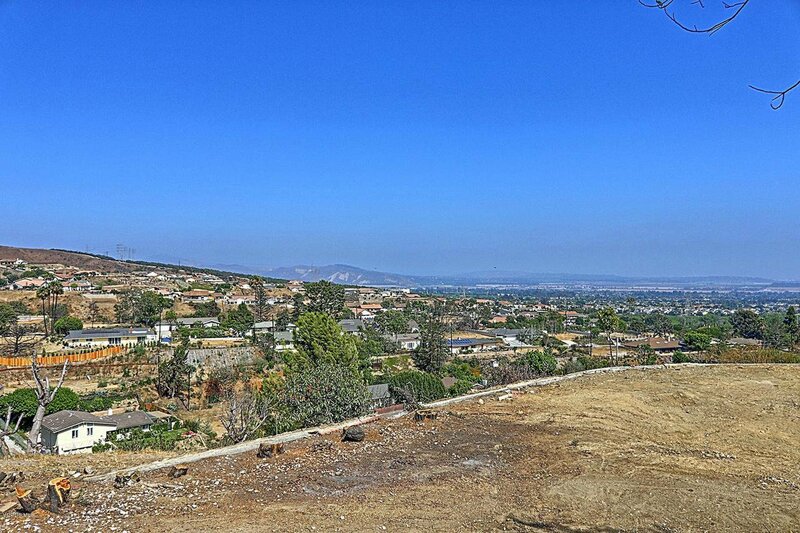 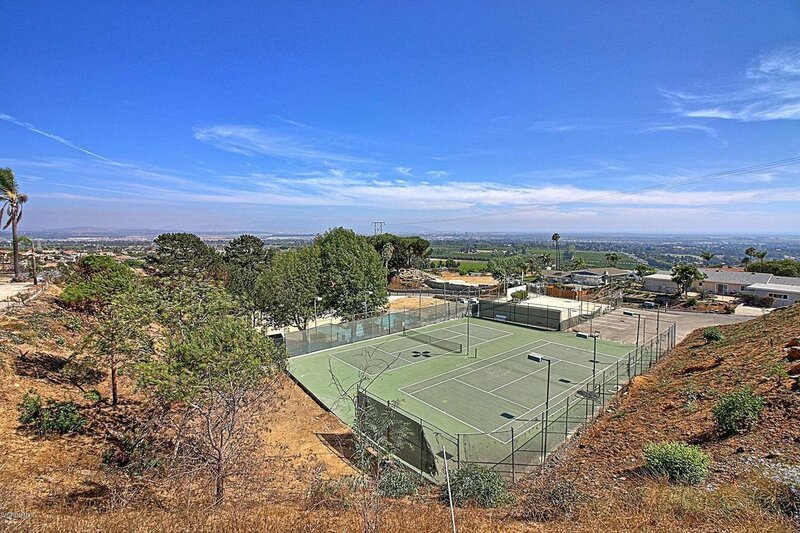 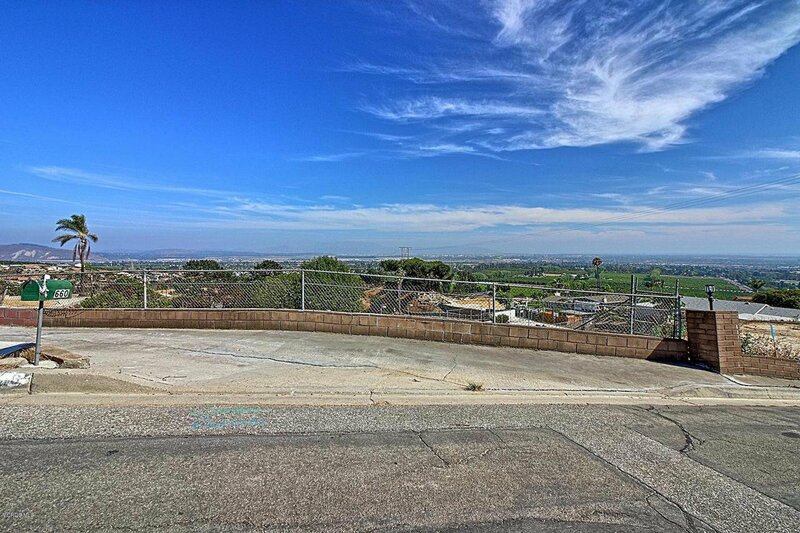 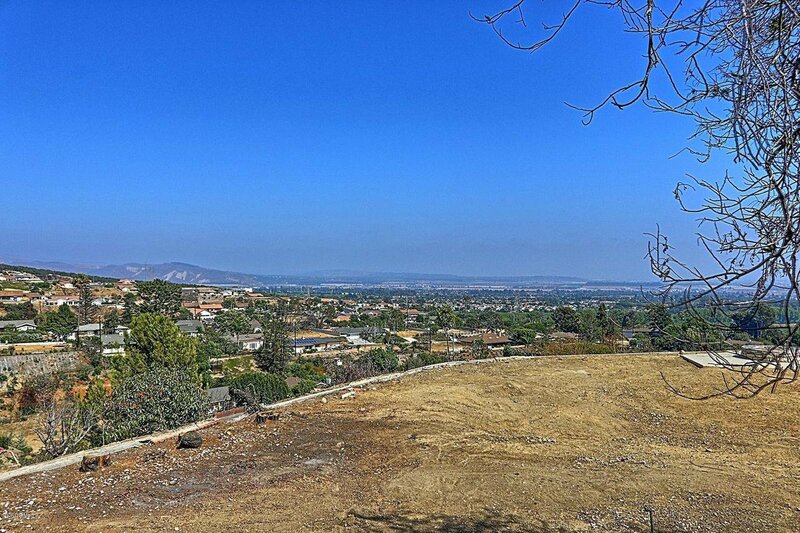 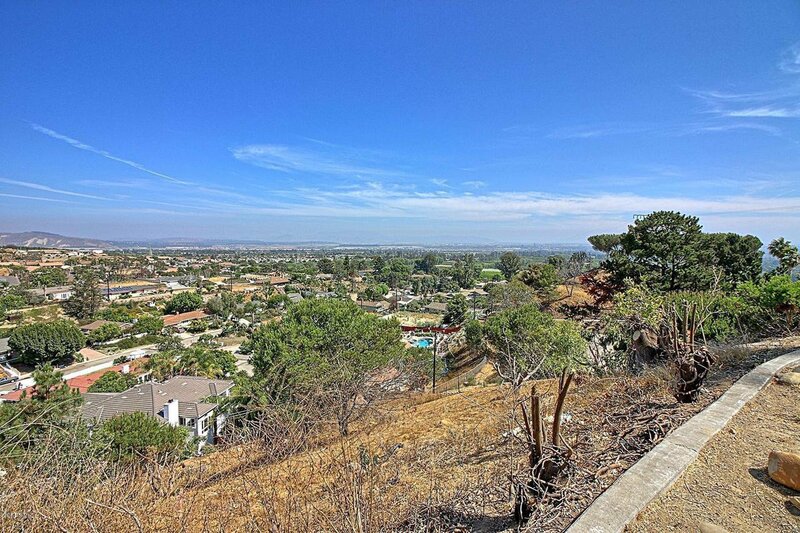 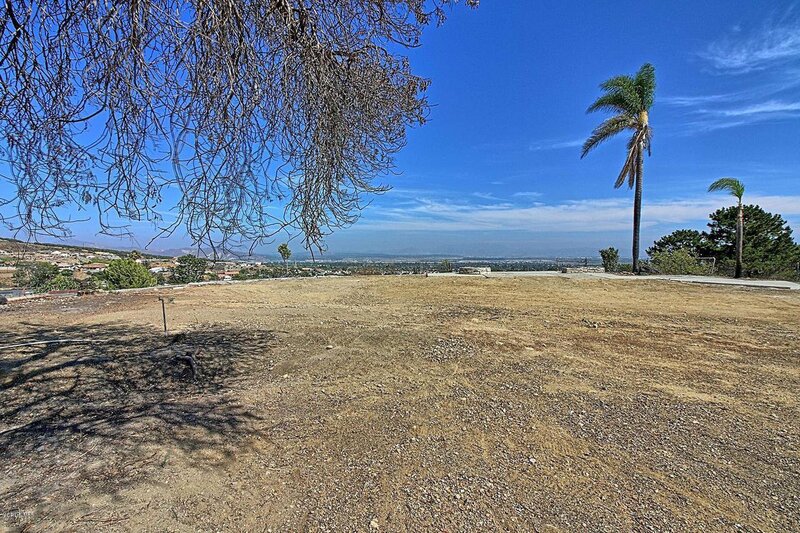 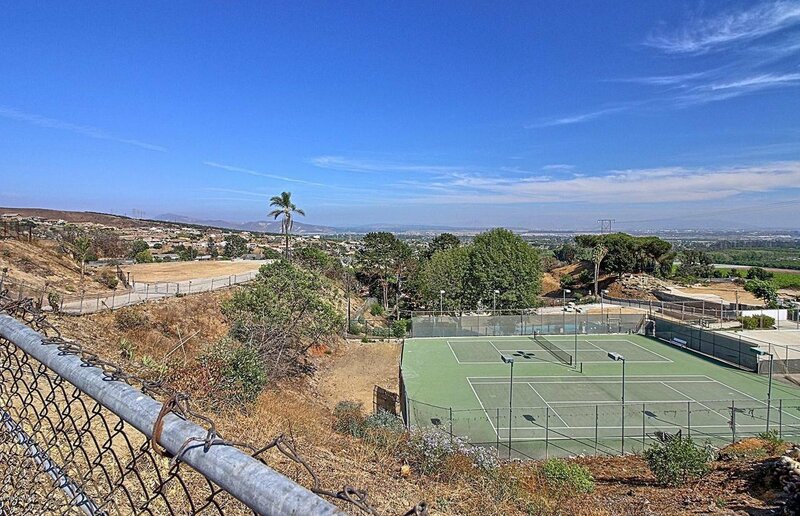 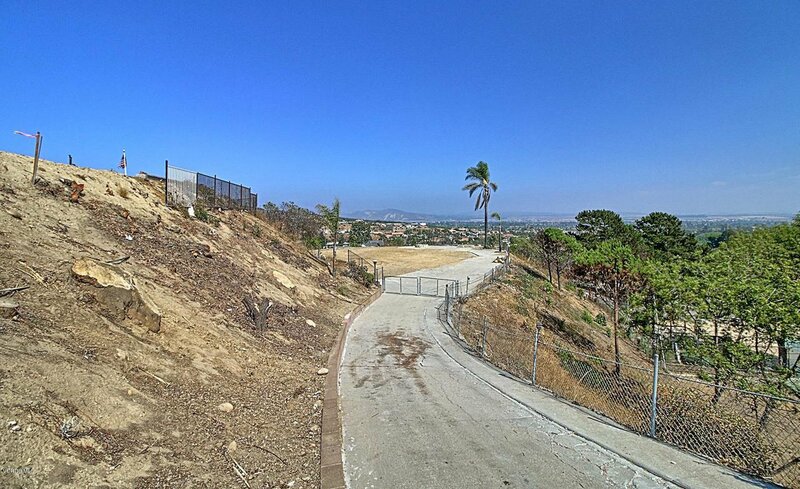 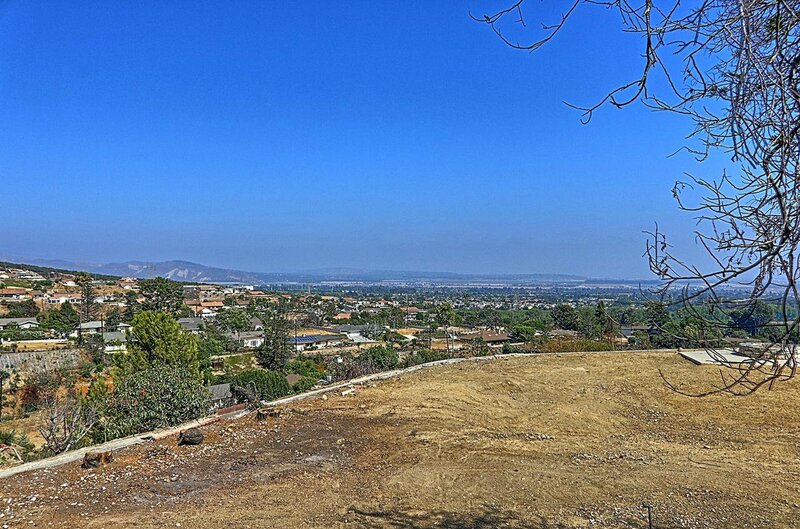 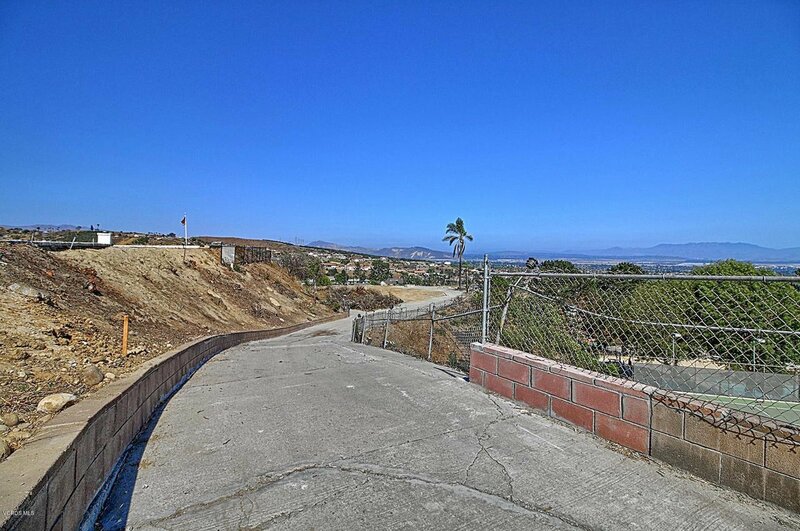 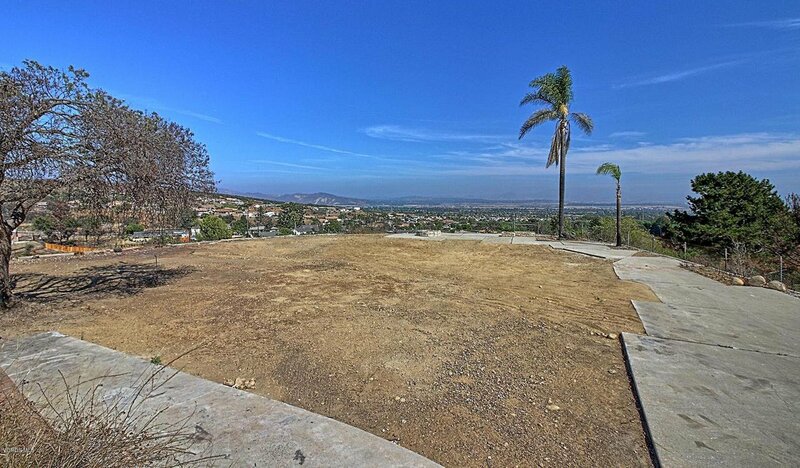 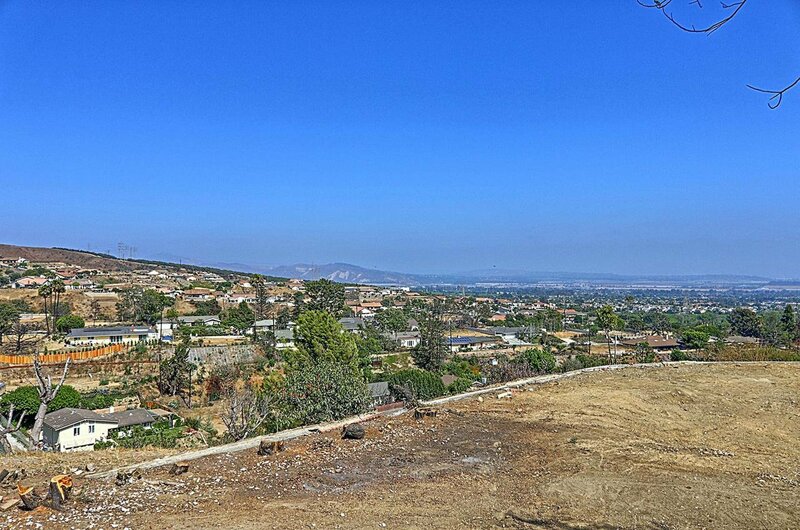 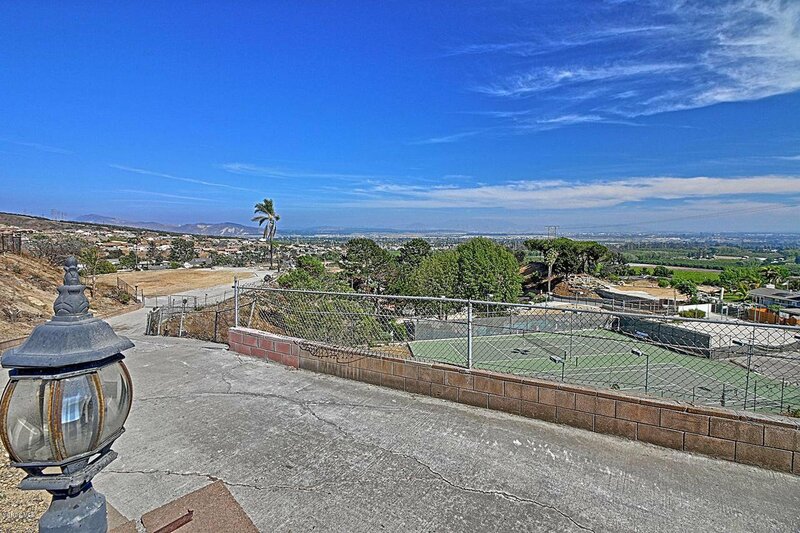 Prime lot offering 360 degree views of everything Ventura County has to offer; mountains, valley, ocean, city, farm land, tennis courts, pool and spa. 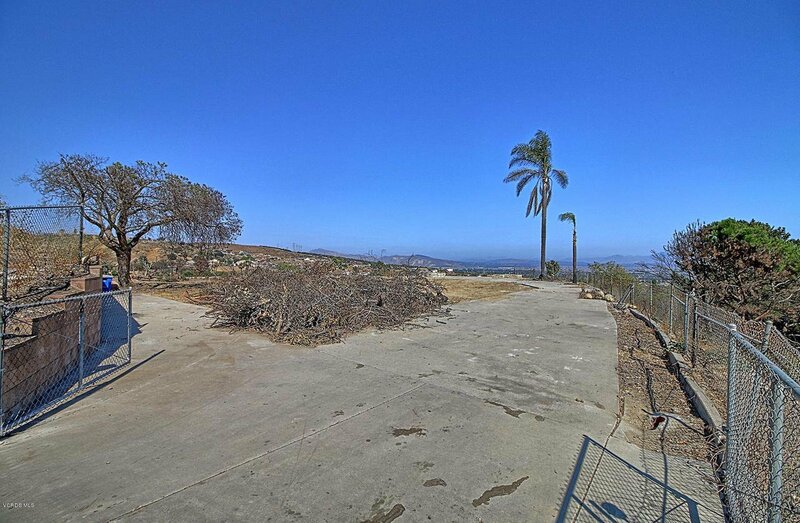 This burn lot is currently the largest buildable lot for sale that's been cleared, cleaned and signed off for rebuild. 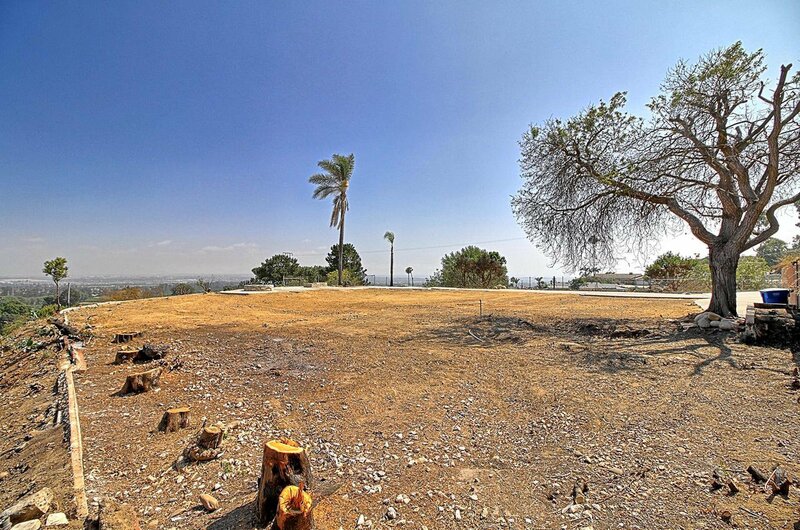 Adjacent is the Ondulando Association Complex that's currently being rebuilt and offers plenty of distance for privacy and seclusion yet close enough to walk and play around of tennis or swim some laps in. 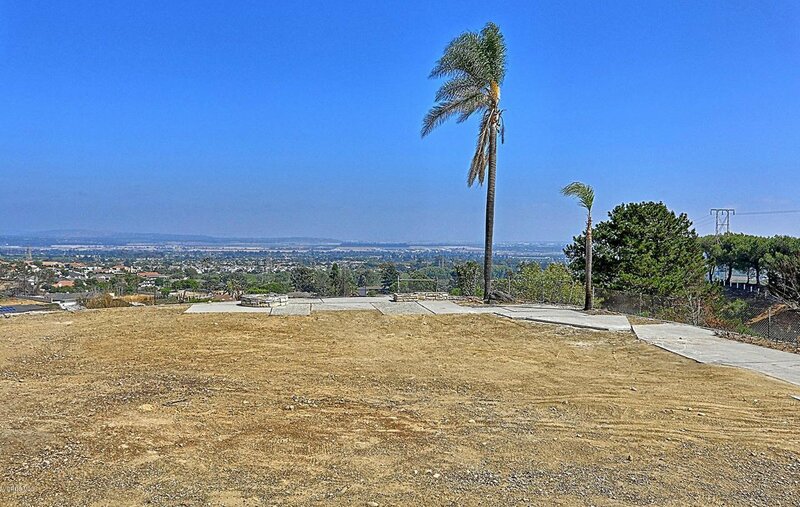 If you the have vision this lot can be where you build your dream home or next investment project. 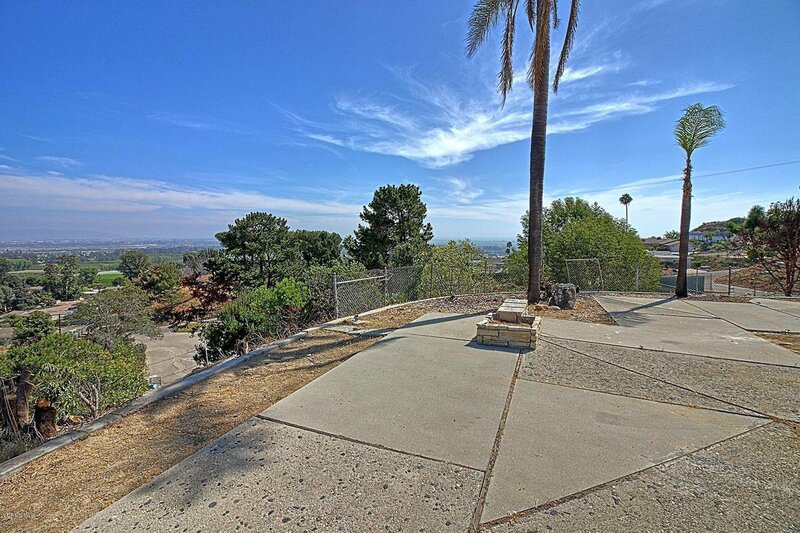 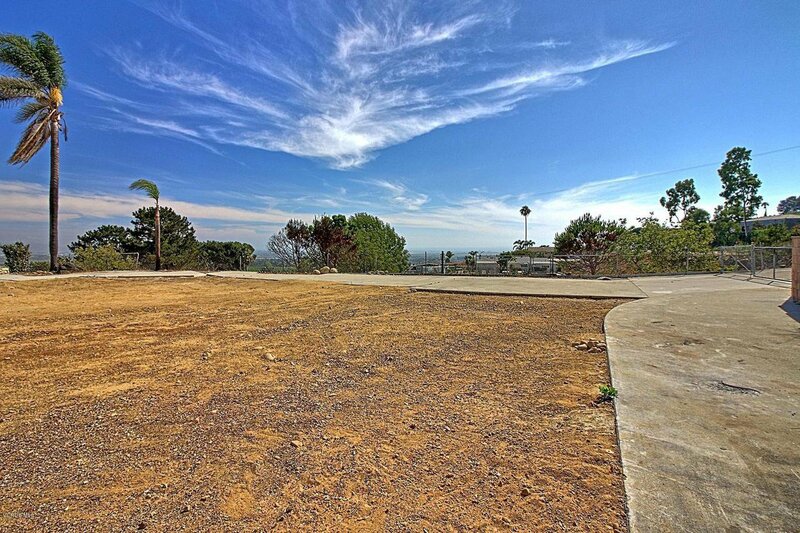 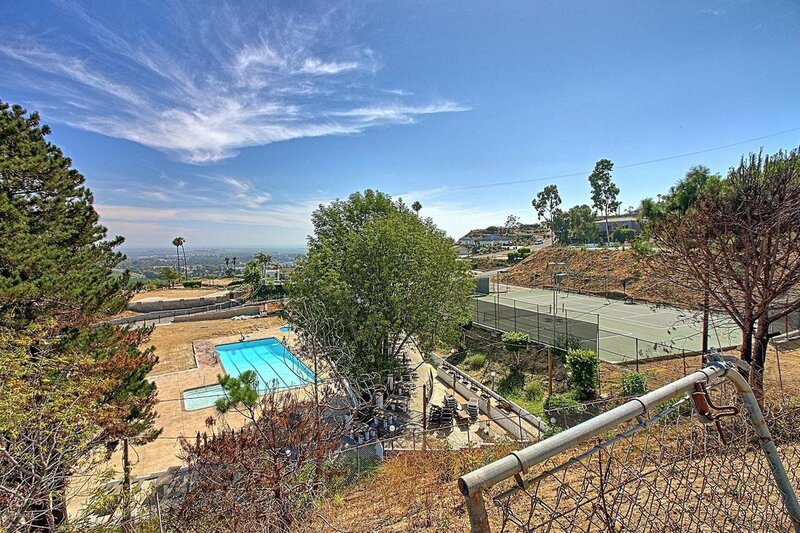 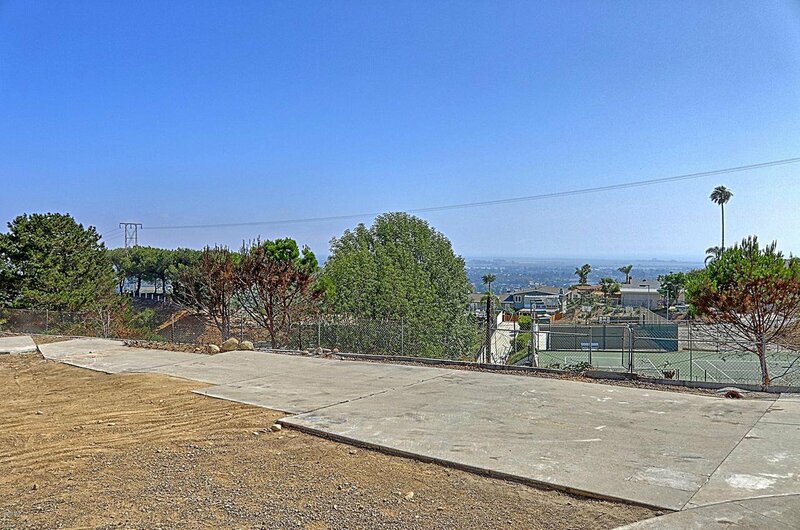 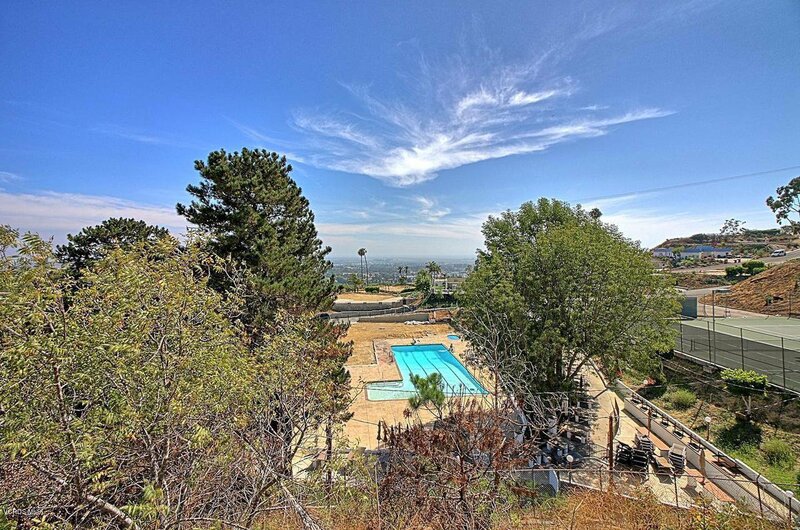 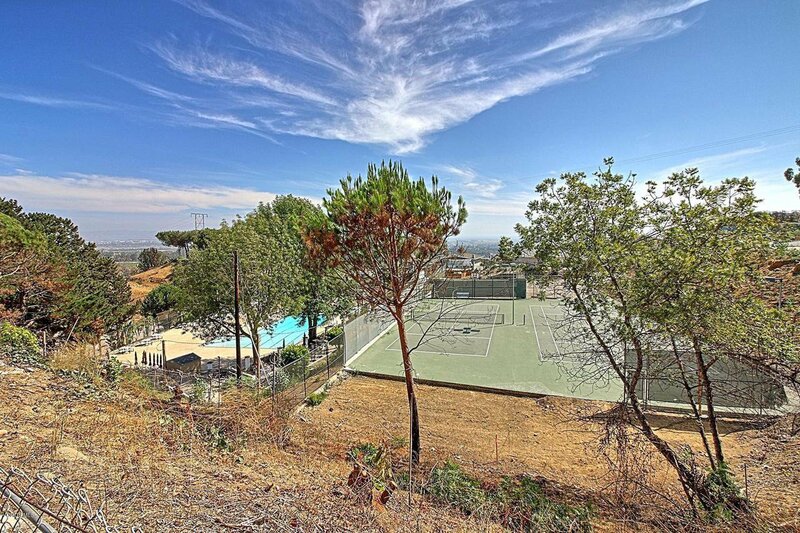 Must see in person to truly appreciate this lot size, location and views.